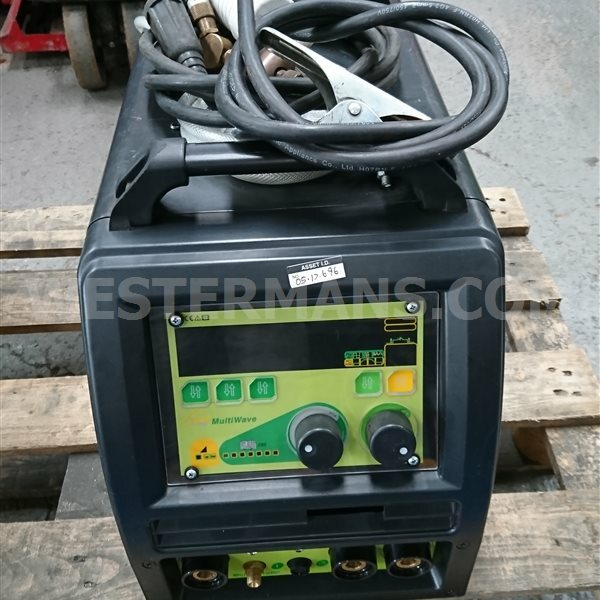 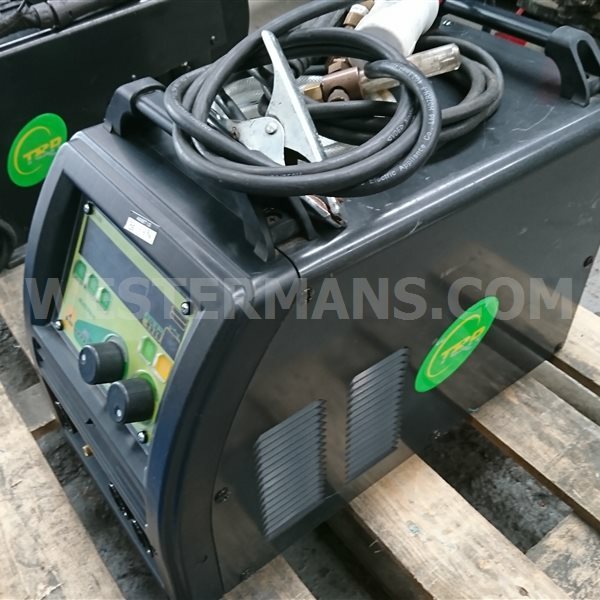 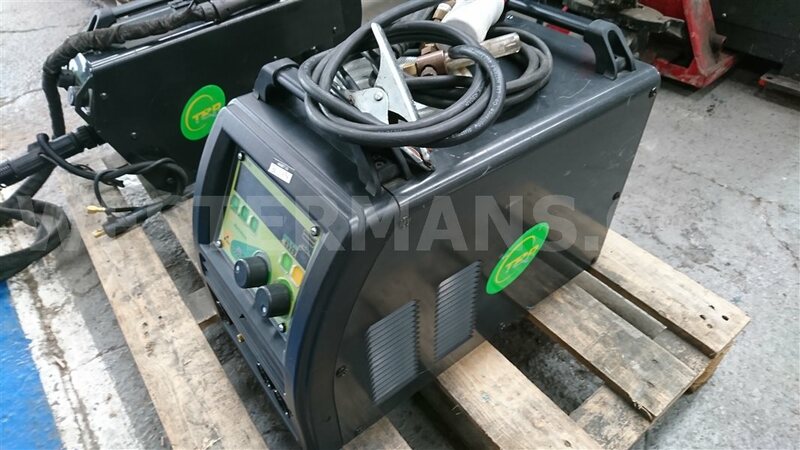 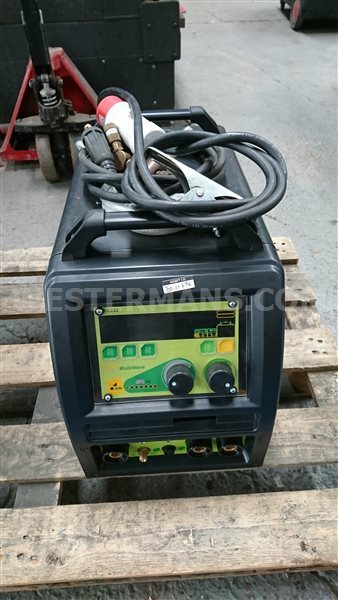 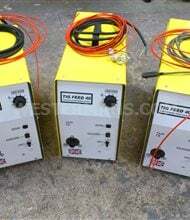 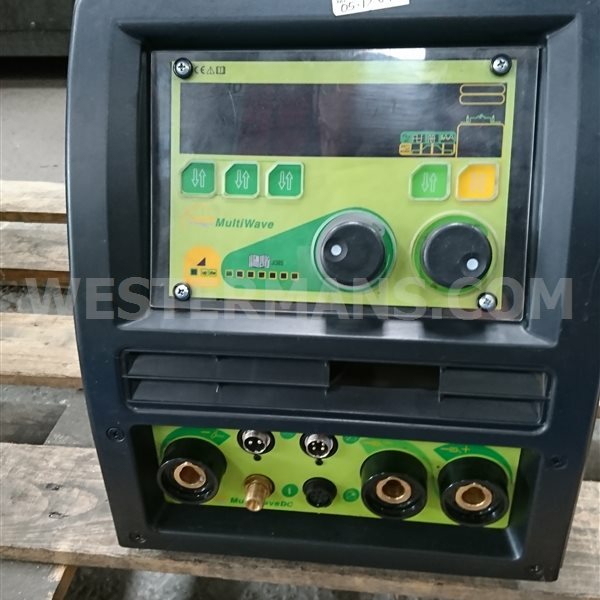 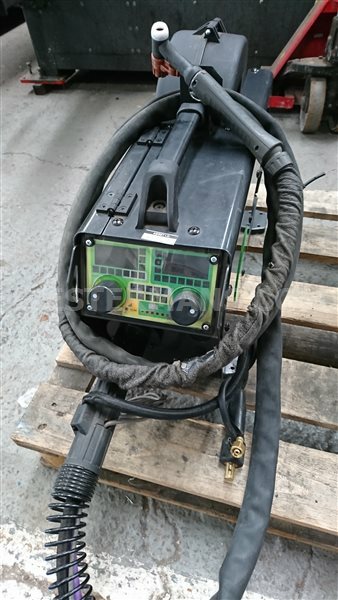 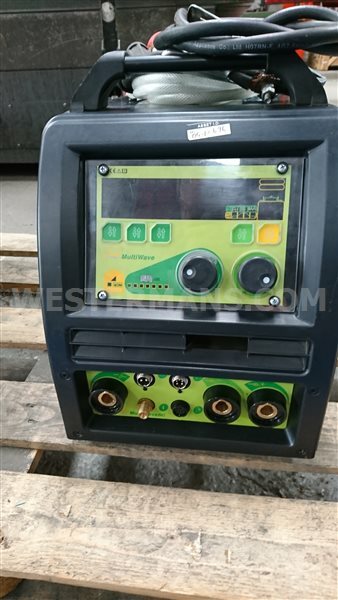 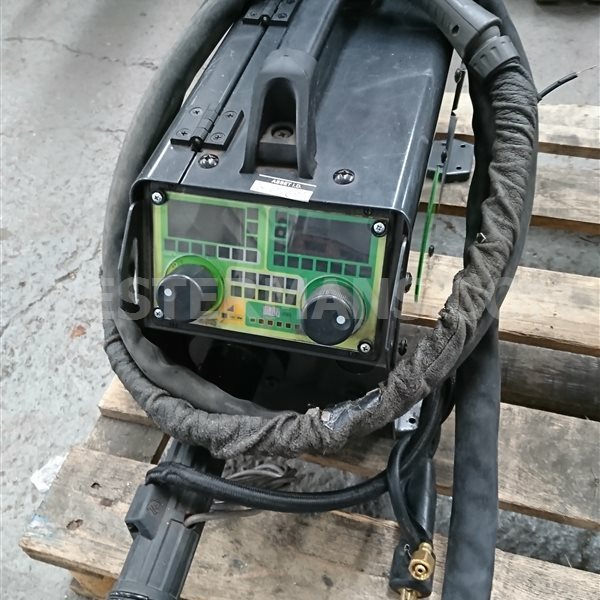 Multiwave 250 ac/dc tig welder 3 phase Synergic Tig welding Inverter with HF arc starting, compact, portable. 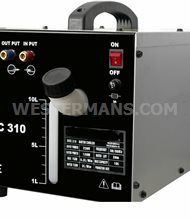 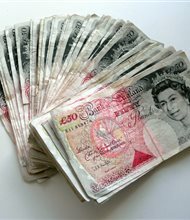 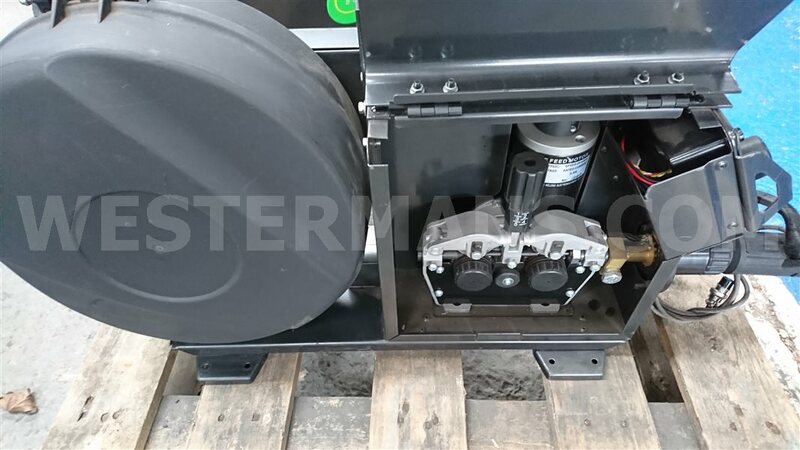 The Multi Wave 250 boasts an incredible 250A @ 100% duty cycle. 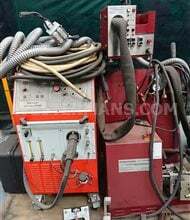 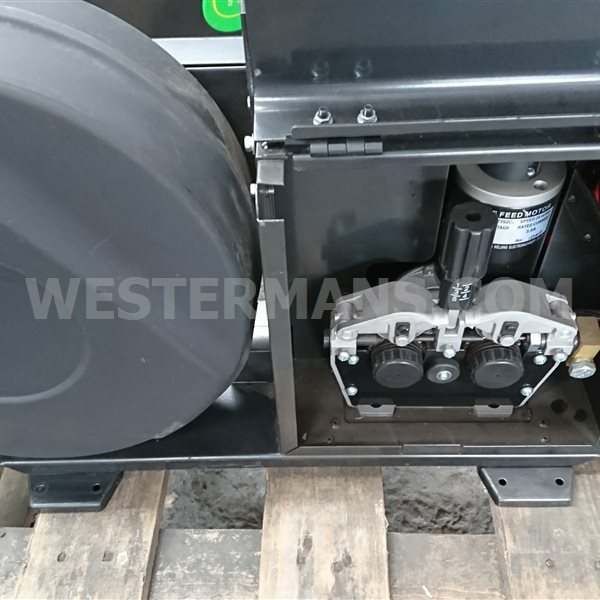 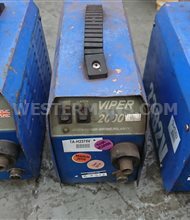 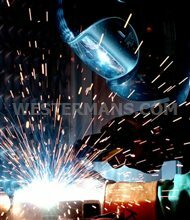 Synergic Cold Wire Feeder system for semi automatic welding procedures.